This is an outdoorsman's paradise!! This property borders the forest service on the east with FS Rd 263 (Conant-Fall River Road) running the length of the east border. 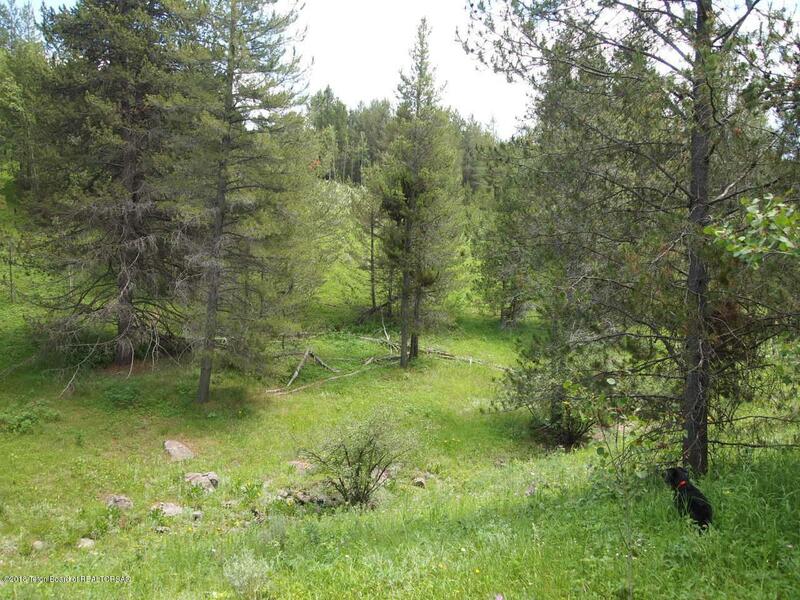 Within mins from the property you can be fishing Conant, Granit, or Squirrel Creek. 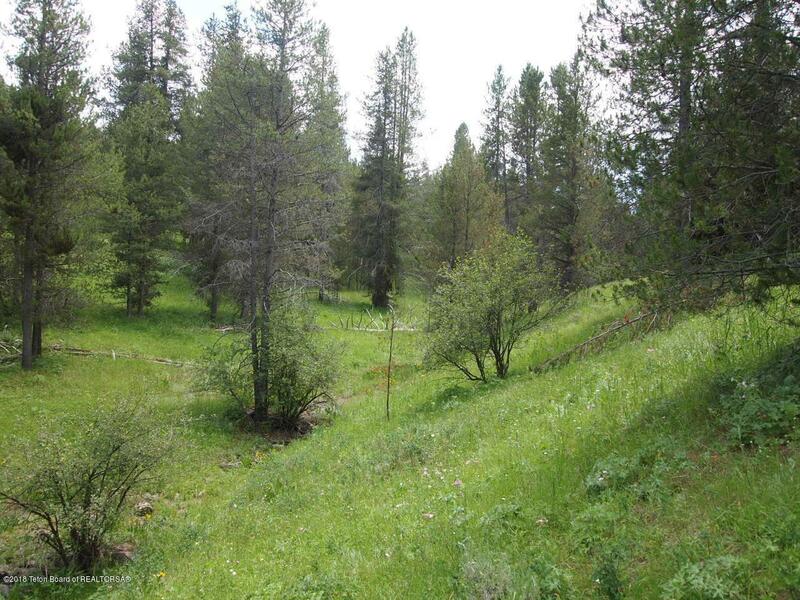 This property is 10 to 20 mins away from fishing the Teton River, Fall River, or Warm River. 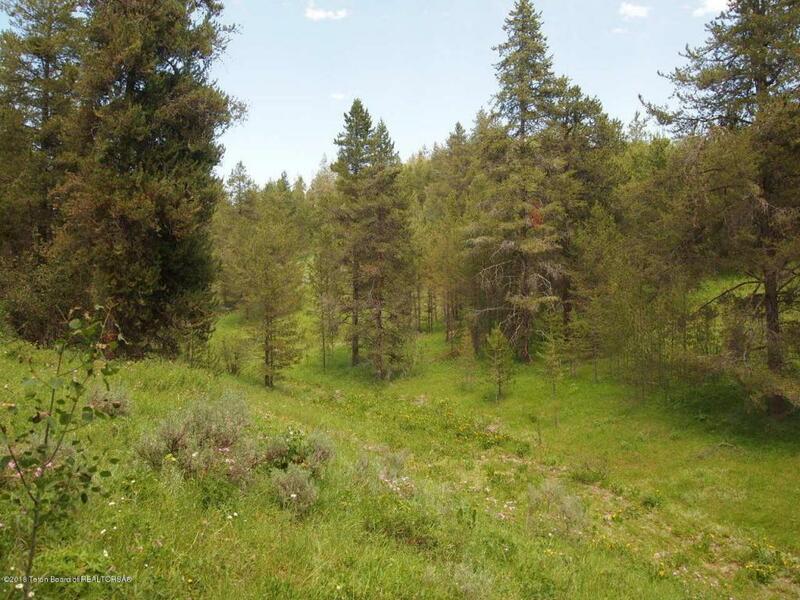 This would be the perfect spot for a hunting cabin or a place to park the RV having access to hunting, fishing, hiking, horseback riding, Mt biking, dirt biking, snowmobiling, Teton National Park, Yellowstone, Island Park or Teton Valley...the list goes on and on. 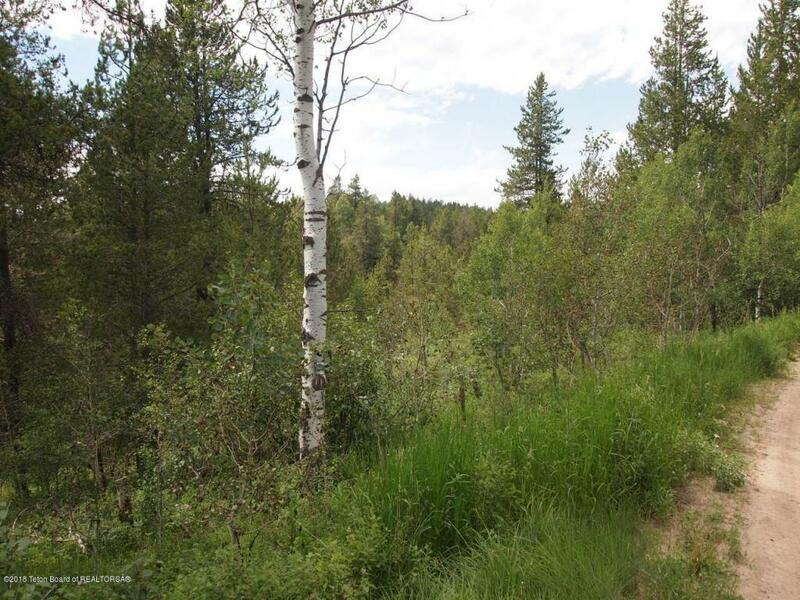 The property is 20 mins north of Tetonia and 30 mins north of Driggs. The full 13 acres are wooded with a great access road to the property. A seasonal creek, Cart Hollow,runs through the property. Power is nearby. Property has cell phone reception. County road leading to property access is maintained by the county with year round access. Listing provided courtesy of Delwyn Jensen of Alta Realty.